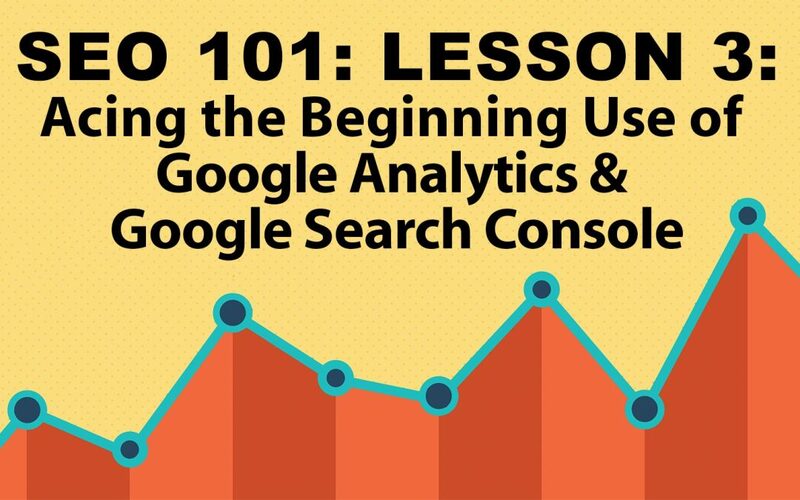 After the successful installation of Google Analytics and Search Console in Lesson 2, this lesson will get you acquainted with the terminology and functions necessary to get you familiar with these platforms. This walkthrough includes instructions and screenshots for the reports that will be most immediately helpful for your ministry website. You’ll learn how to quickly check for site errors that may affect search engine performance or user experience, while also determining how users are navigating through your site. This helps you determine if any important pages are being missed, or if certain pages are causing a drop-off in traffic. By tracking your audience’s patterns, you can better plan your content to match their preferences and behavior, which will increase engagement. Download SEO 101: Lesson 3 Here!